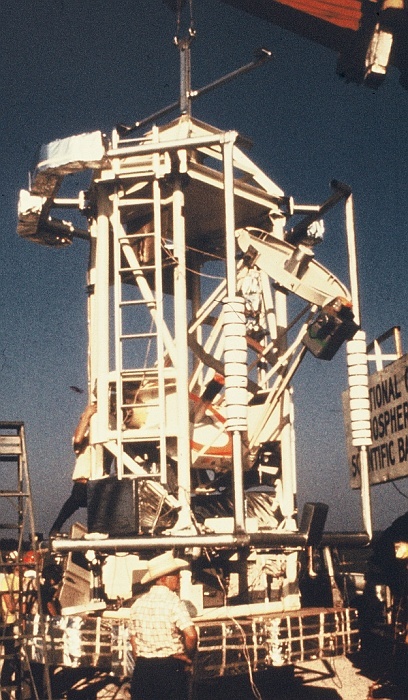 The primary objective of the twelfth flight of the instrument, was to obtain single-beam, four-color photometry and mapping of far-infrared celestial sources, including planets, infrared stars, dust clouds, HII regions, and molecular clouds in our galaxy. For this purpose on the focal plane of the telescope was installed a four channel photometer constructed by the University of Palermo, Italy. 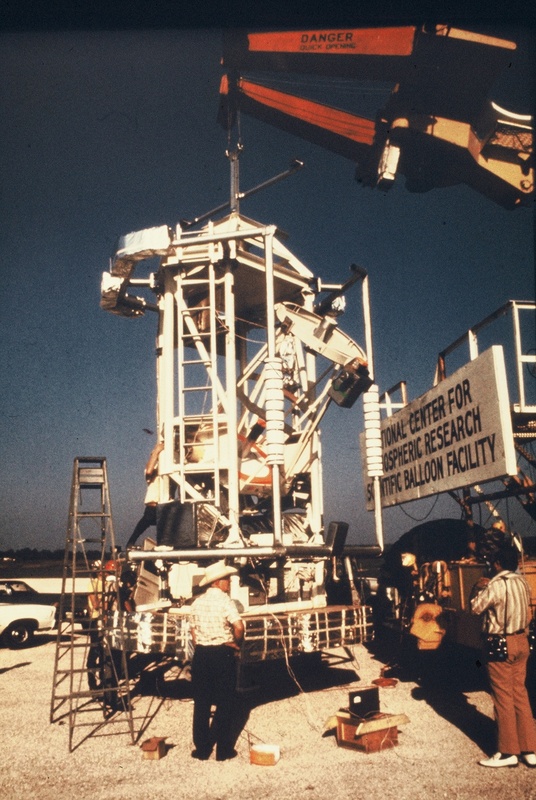 The system enabled the scientific team to observe the same sky field simultaneously in four bands. The different bands were separated by a series of transmitting and reflecting restrahlen filters, and the entrance aperture was reimaged onto the four bolometers. The flight was most successful scientifically. During 7.5 hours at float altitude fourteen different astronomical regions were investigated, yielding high resolution (one arcmin), simultaneous four-color infrared maps.